Most travelers have probably dreamed about staying at a five star hotel with a hot tub and plasma TV in the room, but the price you have to pay for luxury is often better invested in sightseeing, or traveling farther and longer. If you’re the type of traveler who prefers function over form, and you’re more interested in the experience of travel rather than relishing the quality of your hotel room, then you will be much better off staying at a hostel. Although hostels are the kind of accommodation that most people would associate with students backpacking over their summer break, there are more than enough reasons why any indie traveler should choose hostels over hotels. Here are 5 reasons why you should stay in a hostel when traveling. If you are traveling solo, there are times when you feel like chatting to someone, and if you don’t speak the local language then you won’t have it easy to find a conversation partner. 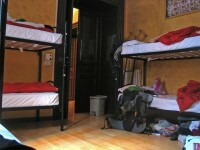 Hostels are great places to socialize, although not with locals. 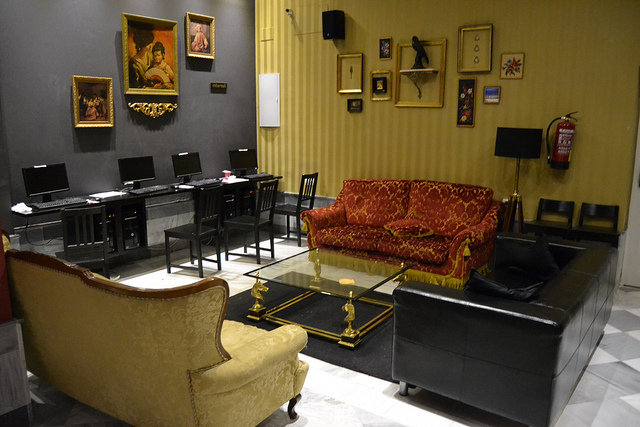 Unlike in hotels where most guests go about their own business, hostels have common areas where people hang out with the purpose of meeting fellow travelers, exchanging travel stories, or tips about where you can find cheap eats or interesting attractions. Unlike hotels that are part of an international chain and are owned by faceless people hiding behind company logos, hostels are usually owned by locals and small businesses. Even if you end up spending a lot less money at a hostel than at a hotel, unlike in the case of hotel chains, the money goes right into the local economy. If you are into responsible travel and care about the local economy, then chances are that by staying at a hostel you’re doing more good than if you pick a hotel. Hotels can also arrange tours and activities for you, but anyone who has ever been in a hostel’s common area knows that hostels are the most surefire way to find out about cheap and fun tours in the area. Most hostels have countless pamphlets, brochures and ads lying around, so if you don’t have the time or the inclination to look up tours yourself, you will find a few and then some at your hostel. 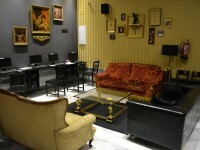 Plus, many hostels will organize outings, film nights, dance lessons and pub crawls for guests, sometimes for free. 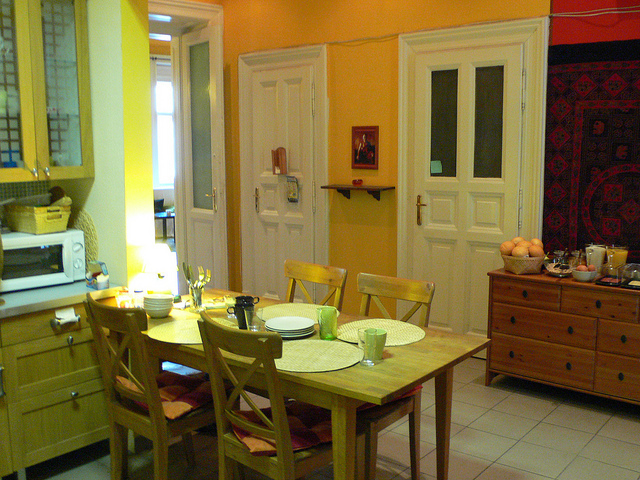 One of the best thing about hostels is that they are often located in city centers, or not far off. Many hostels are located near attractions, shopping areas, transport hubs and pubs, clubs or bars, so travelers have everything at their fingertips. The opposite can also be true – some hostels can be located in completely weird places, but that’s part of their appeal (who wouldn’t want to stay in a former prison cell). 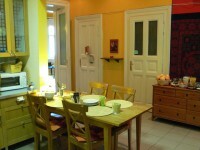 Many hostels offer you cheap or free services like laundry, or the use of a kitchen. Having access to a washing machine when you’ve been on the road for weeks is a really nice perk. And if you prefer to cook your own food for whatever reason, you can usually do so in hostel kitchens, and often you don’t even need to bring you own equipment.